Having troubles transferring iTunes Library? 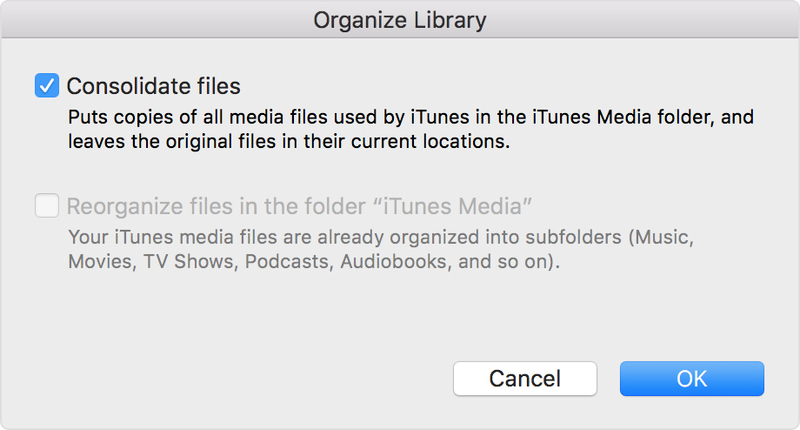 The following effective tips and tricks will help you move your favorite iTunes collection with minimum efforts and in the shortest possible time. 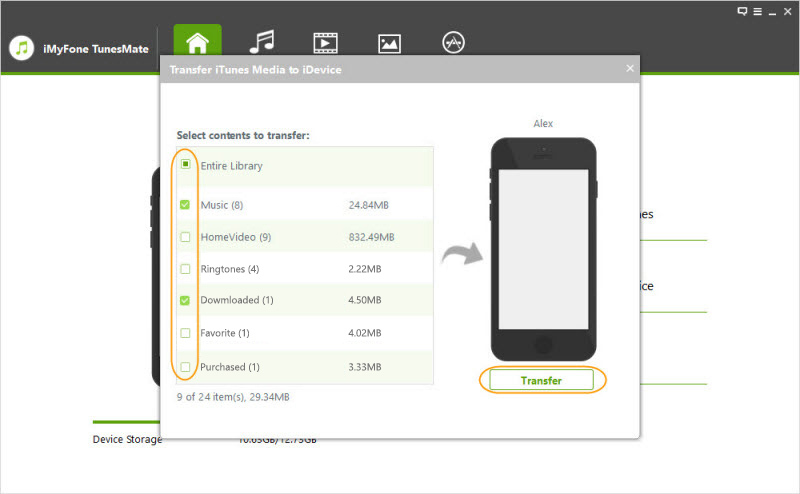 Part 1: How to Transfer iTunes Library Using iMyFone TunesMate? Part 2: How to Transfer iTunes Library to an External Hard Drive? Part 3: How to Transfer iTunes Library to a New Computer using iTunes Backup Feature? 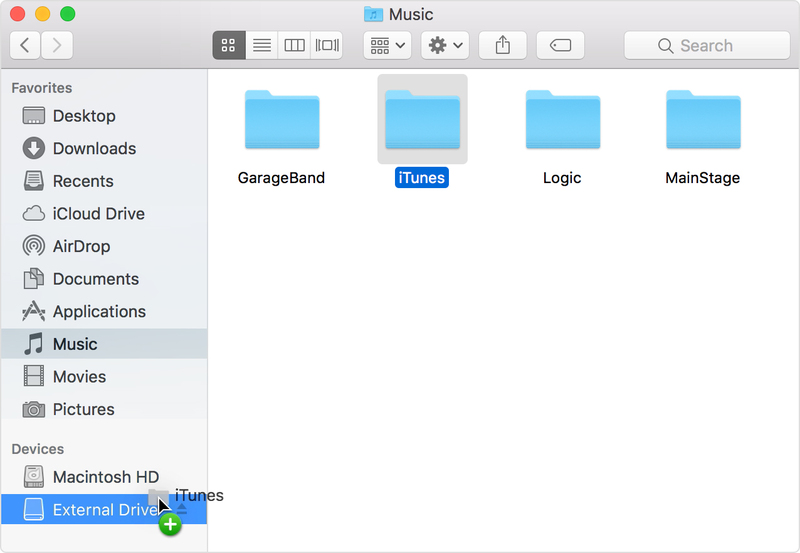 Part 4: How to Transfer iTune Library Using iTunes Match? iMyFone TunesMate is an application that allows seamless exchange of media files from your PC and/or iTunes to your iDevice without causing any losses of data. This useful application allows its users to try out its amazing features for free during a trial period to help them assess the performance. It is compatible with almost all Apple devices, including iPad and iPod touch. The best part about this application is perhaps the fact that it can transfer iTunes library quickly and safely. It provides you the freedom from strict iTunes regulations and two-way transfer between iTunes/PC and your iDevice. 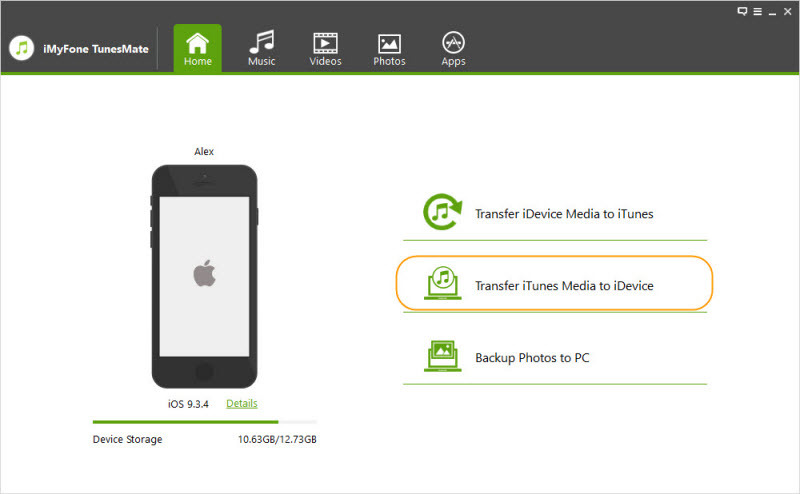 It makes sure that you do not lose any iTunes data when transferring to idevice, external hard drive or a new PC. iMyFone TunesMate supports unlimited iDevices and authorizes unlimited PCs. It provides you the option to bypass iTunes during the data synchronization. With iMyFone TunesMate you can transfer both paid and free items. Start with running iMyFone TunesMate on your computer and connect your supported iDevice (iPhone, iPod or iPad) via a USB cable. Select "Transfer iTunes Media to iDevice" to transfer iTunes library to your iDevice. Select from the scanned files you wish to transfer to iDevice and click "Transfer" to start the synchronization. Click on “OK” to terminate. 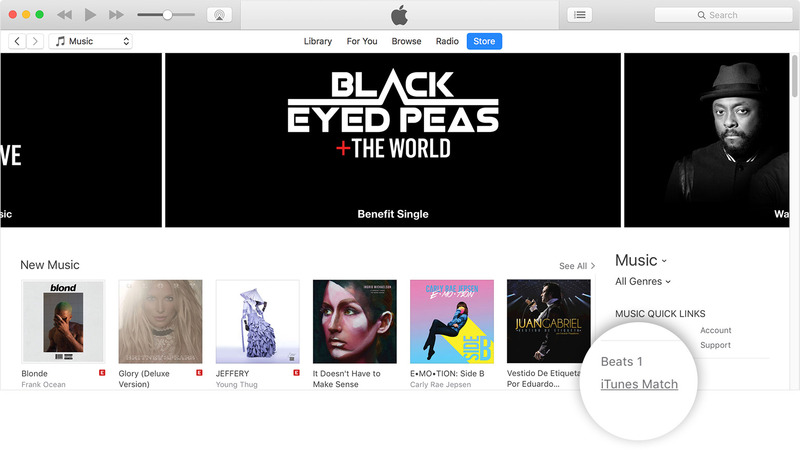 Open the menu of your iTunes and select Preferences. Select Advanced from the Preferences menu. Find the location of the iTunes folder and identify the folder at the stated address. Drag the iTunes folder on to the hard drive and allow the transfer to complete. Open the library and select organize library from the drop-down menu. Check the “Consolidate files” box and click OK. Located the iTunes folder and copy it, then paste it into a flash drive. Connect the flash drive to the computer you want to transfer iTunes library to. Launch iTunes Match, make sure that you have the latest version of iTunes. Go to Store and click iTunes Match. Click the Subscribe, enter your unique Apple ID and agree to the iTunes Match terms and conditions. 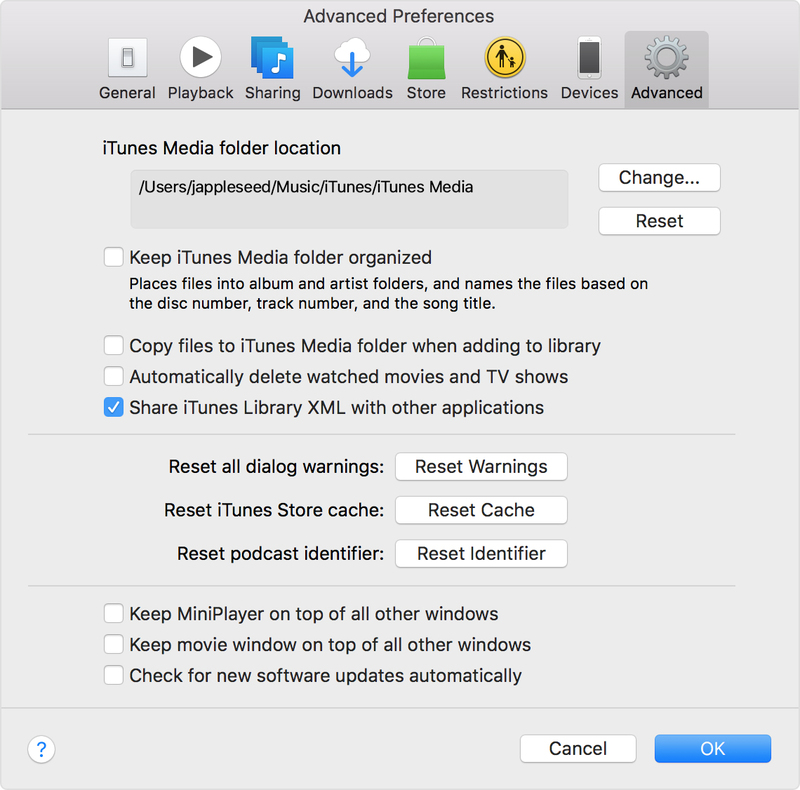 It will automatically begin the scanning of your iTunes library for matches. A notification is issued upon completion of the transfer.